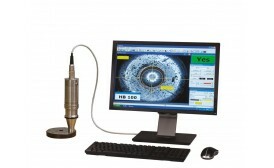 Portable Brinell video scanning system. 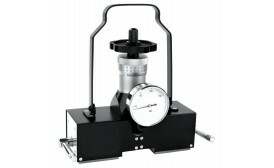 High-end Vickers/Knoop/Brinell hardness testers with low and high forces ranging from HV0.02 to HV50. 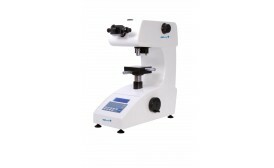 The EW-150 series features state of the art Closed Loop, Load Cell, and Force feedback technology for a reliable fast measurement procedure. 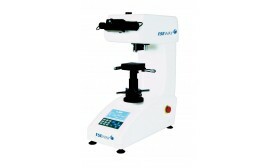 The ESEWAY ROCKMATIC is a new generation of hardness testing machine. 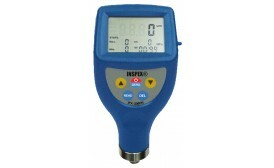 The tester’s main body is a rugged casting which incorporates a load cell, closed loop force actuator that provides continuous force feedback information to the advanced electronics. 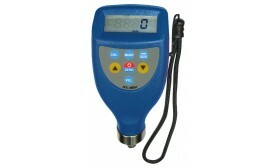 A fully mechanical instrument of the highest precision, robust, and maintenance free. 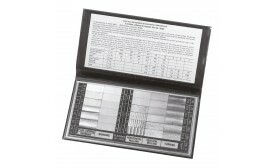 The large clearly marked dials on these unique instruments cover a full range of hardness values in Vickers, Brinell, Rockwell A, B, C, covering national and international standards. The Instrument The system is entirely mechanical employing the use of special pre-loaded springs which provide a load of about 15Kg to the diamond. Maximum penetration of the diamond into the specimen is 0.125mm (0.005"). 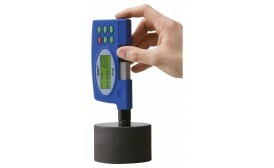 Operation and Use The simplicity of the tester enables it to be used in almost any direction, without affecting accuracy. It can be used ‘on site’ with complete success. The grips are depressed to the fullest extent by using the palms of the hands and the hardness value can be read off the appropriate scale. 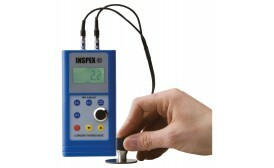 Repeatability is excellent and the calibration can be checked by the user against a UKAS certified reference test block supplied with each instrument. 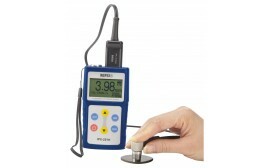 Each tester is supplied complete with case and detailed operating instructions. 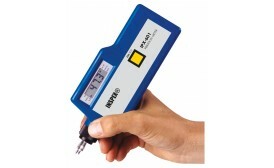 Ideal for use in the drafting room, engineering department or small shop.